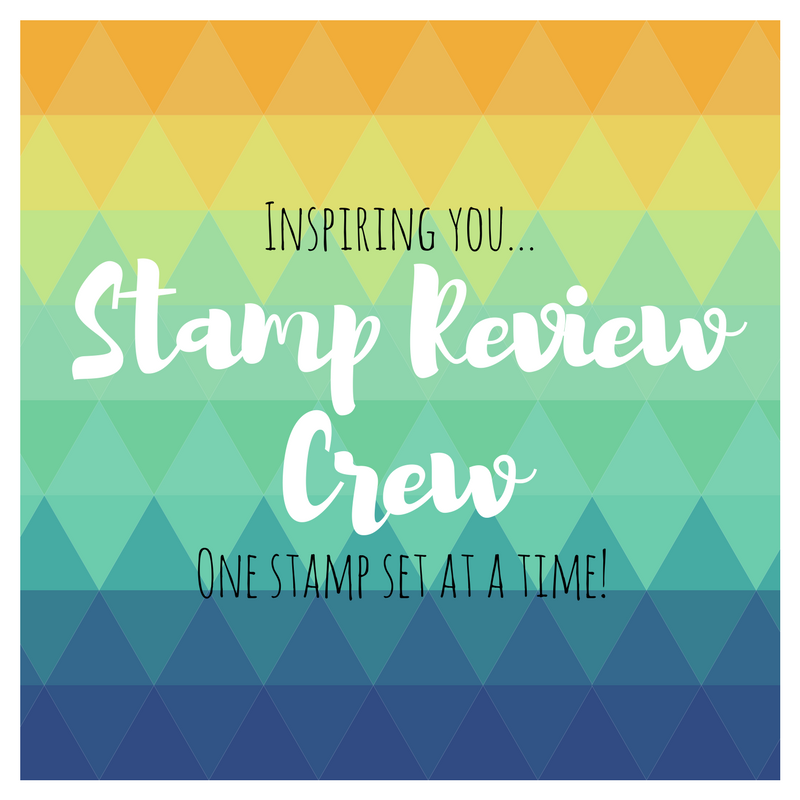 My Sandbox: Stamp Review Crew...High Tide! 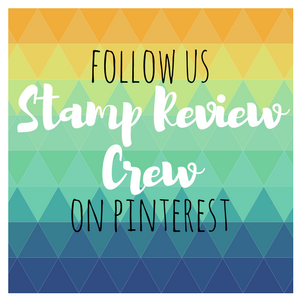 Welcome to a new edition of Stamp Review Crew. 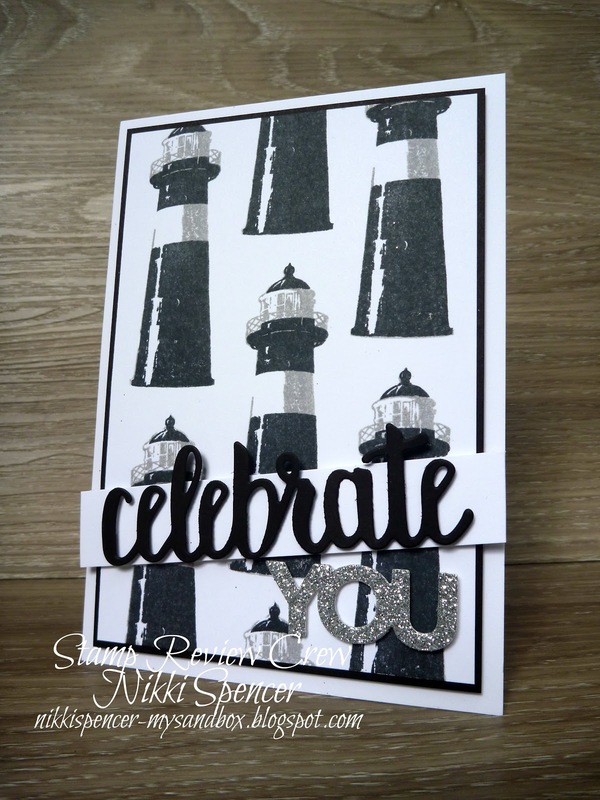 For this one we are showcasing the two step stamping set "High Tide". I love that this set makes it is easy to create a more masculine style card and can also be used to create for a varied age group as well. You can go fun and funky or more traditional depending on the guy! 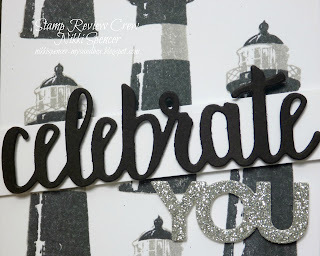 I've gone with a monochrome style of repetitive stamping in Basic Black & Basic Grey and added some silver glimmer for the sentiment using the SAB "Celebrate You" thinlits. 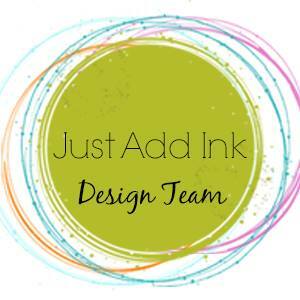 You may have just arrived here from the ever so talented Tanya Boser and her fab use of High Tide, but if not, you can click on the "NEXT" banner below to complete the hop and see all of the design teams projects. 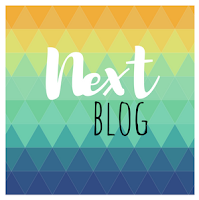 If you get lost along the way, you will find each blog has links back to the SRC blog post. Oh wow! Nikki. This bold, graphic look is perfect for a masculine card. Love it. Very fun card! I love the B&W color scheme - great for a guy for sure. I've always had a fondness for monochromatic cards, and this one is just gorgeous! Love that you added a bit of bling with the glimmer paper, too! Love the Lighthouse background, great idea! So dramatic and fabulous Nikki! Oh my gosh...I LOVE this monochromatic look! The black and the gray are so sophisticated! Great job, Nikki!